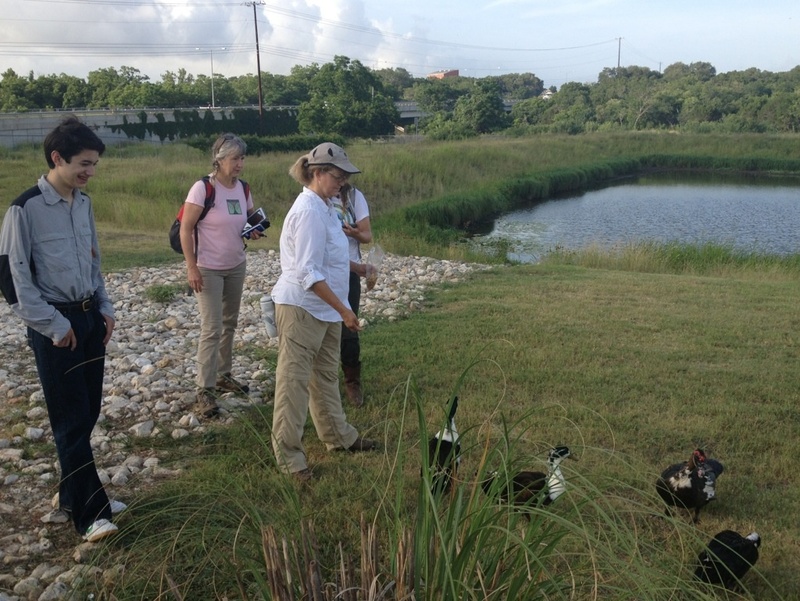 This summer, I trained as a citizen scientist with the City of Austin and the Wildflower Center to learn how to hunt the top 24 invasive plants in Austin, and I also joined other volunteers to map the locations of invasive species around Slaughter Creek. 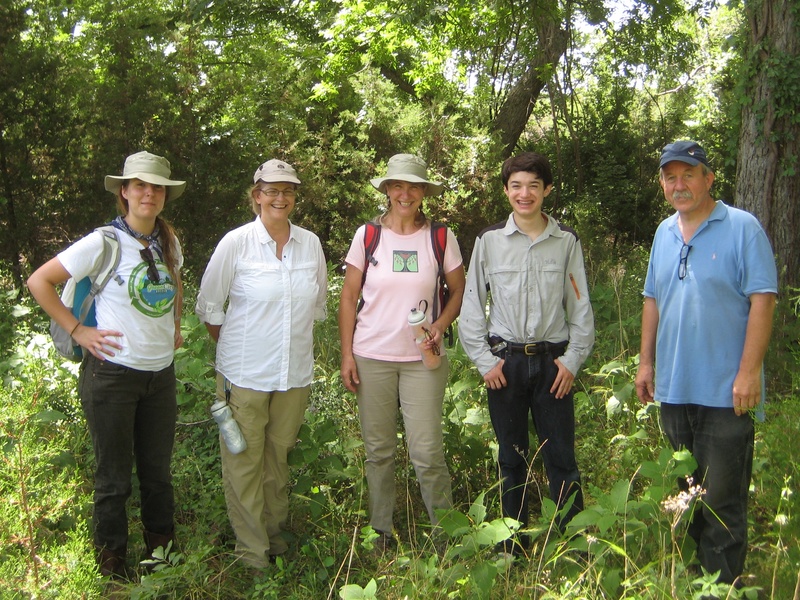 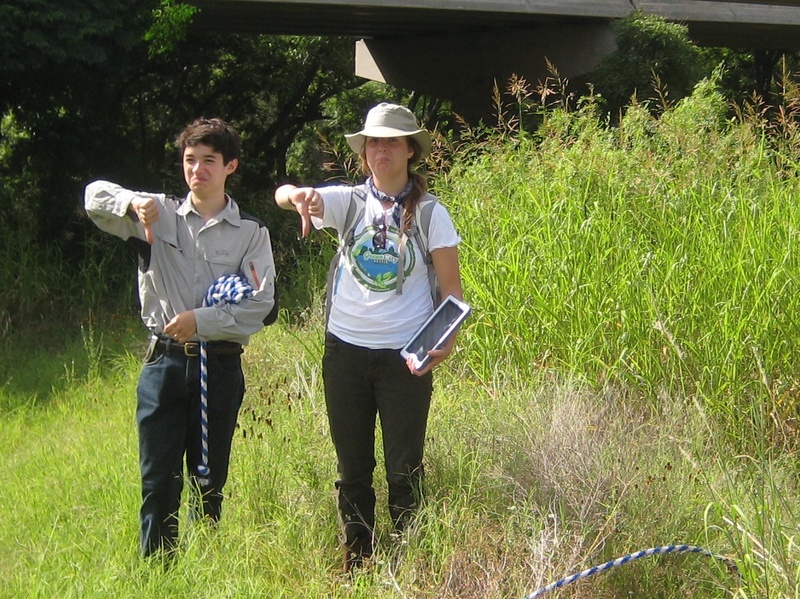 If you haven’t had a chance to join with other Austin citizen scientists, August 15, 2013, is the last day to help the City of Austin’s Watershed Protection Department collect data about the invasive species in the parks and lands around Austin. 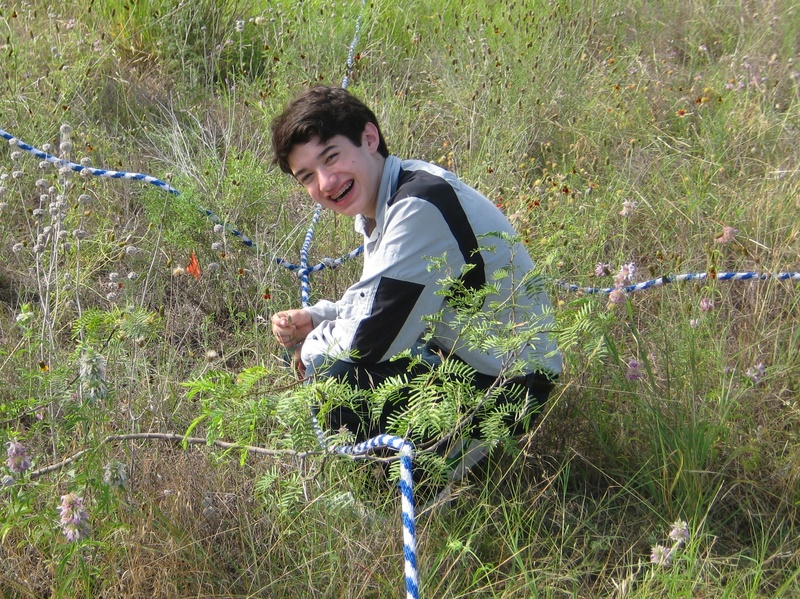 This is a great PDF to learn about the top 24 invasive plants around Austin. 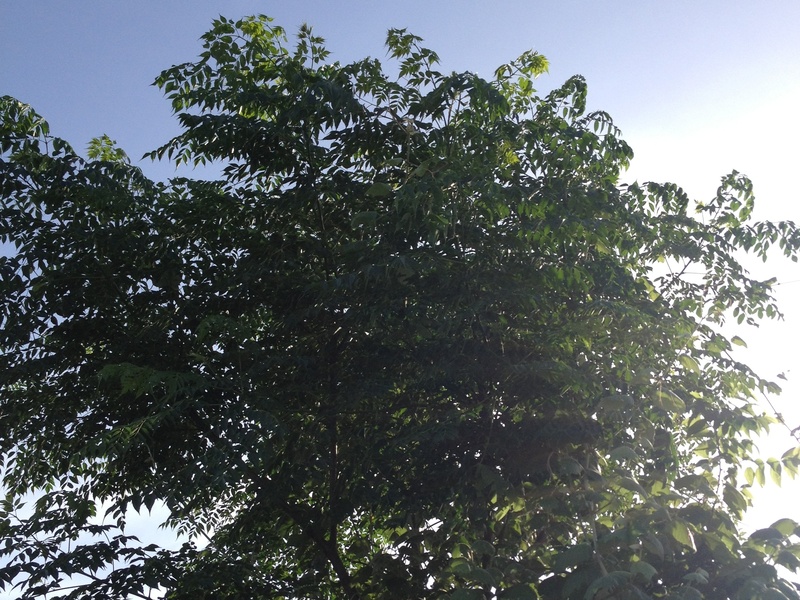 Each plant has pictures to help you identify the species along with tips on how to remove it. 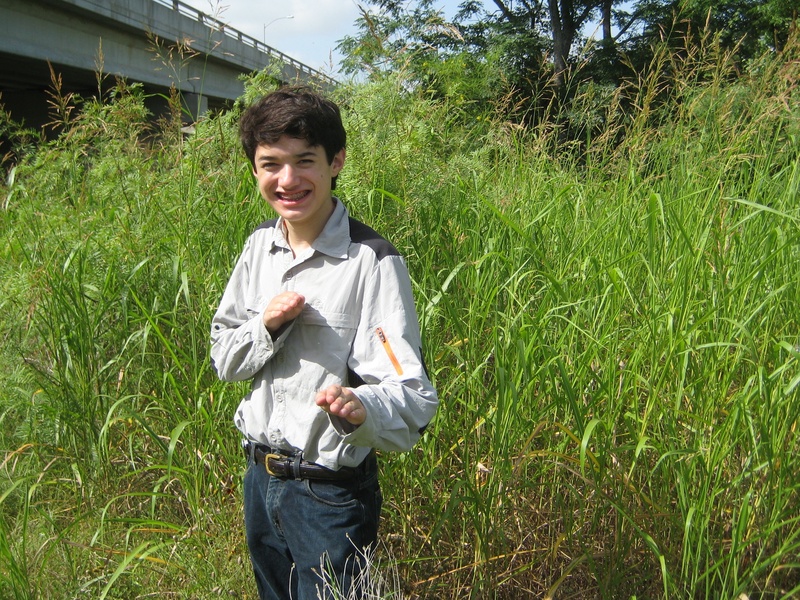 You’ll definitely want to put this document on your smartphone or tablet so you’ll have it available whenever you’re enjoying the Central Texas outdoors.